With the expo weekend having yet another packed schedule, we dive into some of the mens competitions this year. Feel free to skip to the section you’re most interested in. We’re covering the 2018 Mr Olympia, the 2018 Men’s Physique Olympia, the 2018 Classic Physique Olympia and the 2018 ‘212’ Olympia today. The Mr Olympia competition is the biggest and most prestigious award in bodybuilding. Won previously by top bodybuilders such as Arnold Schwarzenegger, Dorian Yates and Jay Cutler, this is the title that most dream of winning. Since first winning the Mr Olympia title back in 2011, nobody has yet been able to de-throne Phil as the Mr Olympia champion. 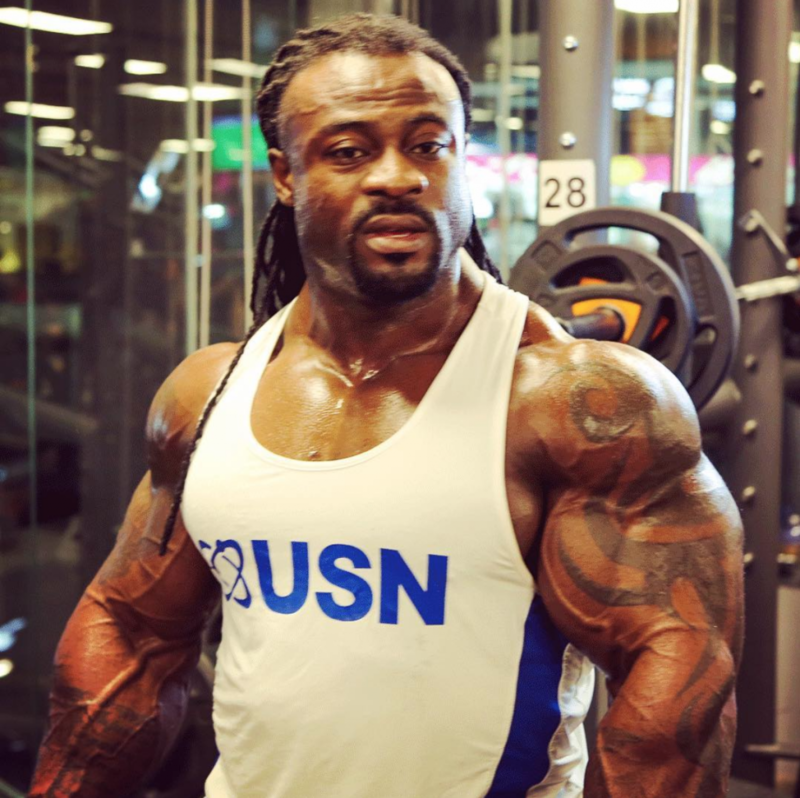 We’ve seen his battles with Kai Greene and his rise to dominance thwarting competition from many others along the way. As the self proclaimed “Gift”, his arrogance has turned off many bodybuilding fans as being supporters. But it’s hard to argue with the consistent package he brings year over year at the Olympia. Despite those who don’t particularly like him, he’s the champion and many people will be rooting for him to win once again. Can he do it? Personally, we think it’s going to take a lot to beat him once again. The Olympia judges tend to look for a massive difference in quality to give the title to someone else and so far we haven’t really seen anyone eclipse what Phil brings. As with all the competitors, he will need to keep his gut in check at this years showing. 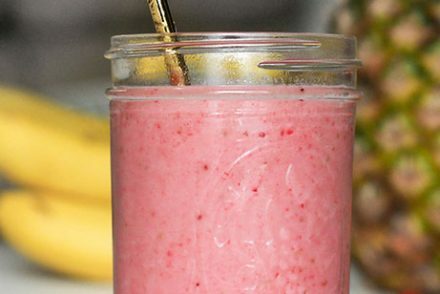 At Protein Hunter, we’re ready for a serious challenger. Could it be any of the following? 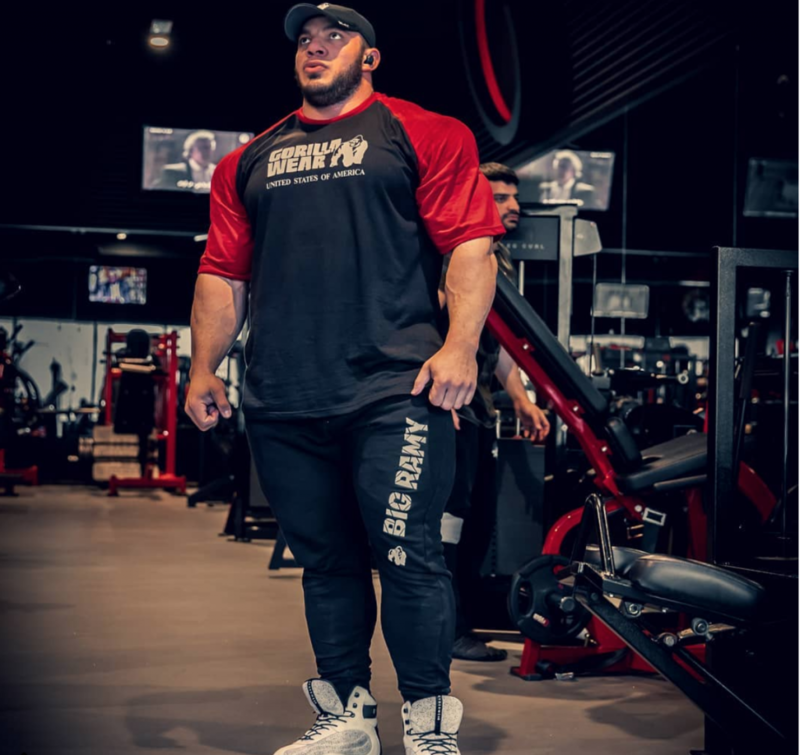 It’s hard to rule Big Ramy out of a top 3 placing, but he needs to make sure his conditioning is dialled in to place. 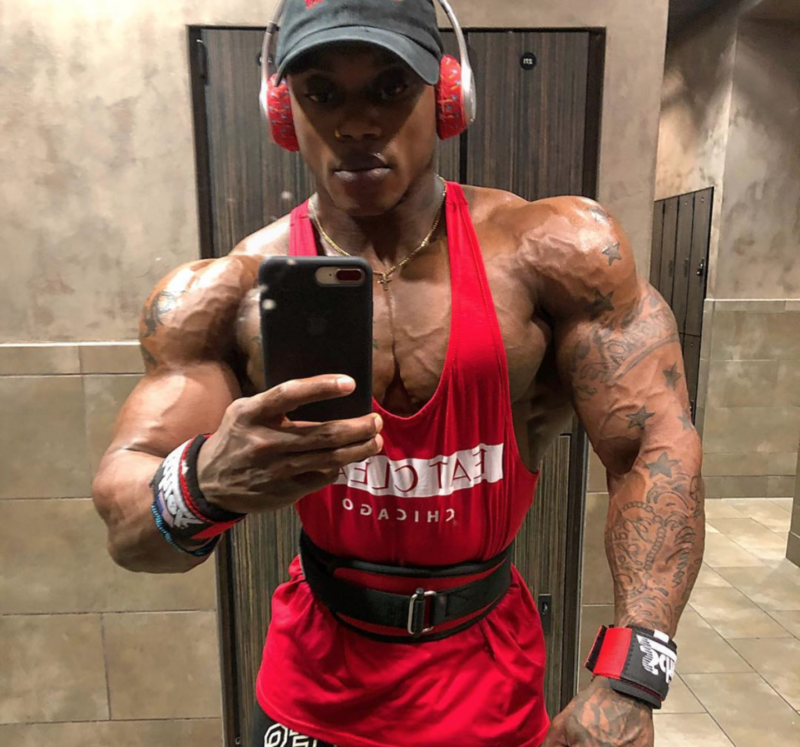 He’s clearly the biggest competitor on the 2018 Mr Olympia stage and has a freaky overall physique. 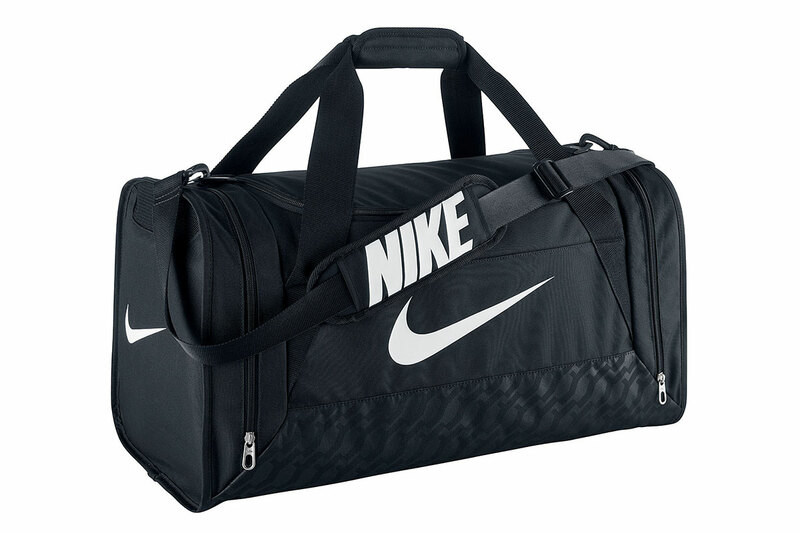 But as of yet he hasn’t been able to bring the final package when it comes to game day. Elssbiay took 1st place in the Arnold Classic Europe back in 2017 and we’re sure that he will want to keep racking up those title wins. He managed 2nd place overall in the 2017 Mr Olympia, so he’s edging ever closer to that number 1 spot. Does he have what it takes this year? Can he put it altogether on the biggest stage? Time will tell. Cedric is touted as having one of the more appealing looking physiques in the division. He won the Arnold Classic in 2017. Unfortunately for Cedric, he’s another competitor that can’t seem to consistently bring that overall package to the stage. His Arnold Classic win will have given him a taste for the top spot and we’re sure he will be pushing even harder this year to try and rip that 2018 Mr Olympia title away from Phil heath. Either way, he’s definitely a favourite of ours at Protein Hunter due to his physique and personality. We just hope he can put it together on the worlds biggest bodybuilding stage at the 2018 Mr Olympia. Bonac was perhaps a surprise 3rd place finisher at the 2017 Mr Olympia, but drew great admiration from fans around the world for his physique. He’ll be hoping to at least repeat the same result again this year and possibly going one better. 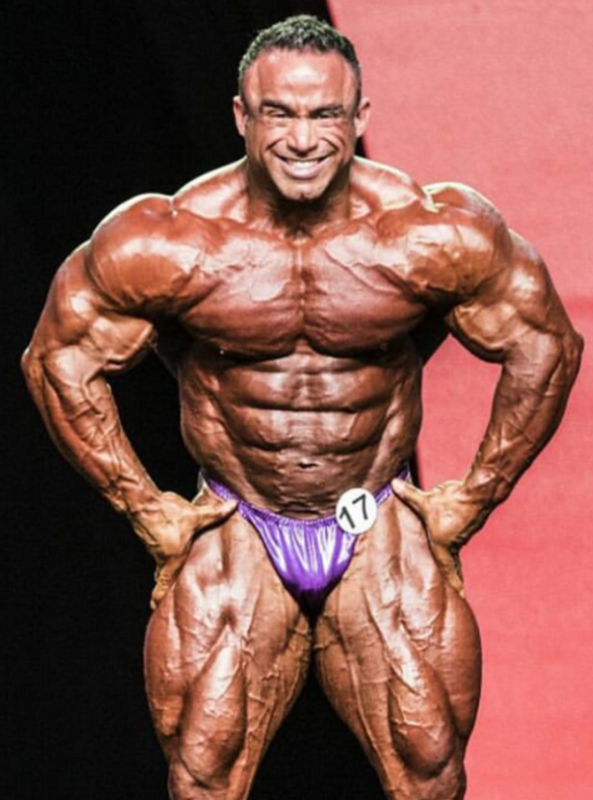 We’re not sure he has the overall size and package that Big Ramy and Phil Heath bring to the stage. But he made the 3rd place spot interesting last year which brought some fun to the competition. We definitely didn’t predict that one. Who do you think will win the 2018 Mr Olympia? What are your thoughts? We would love to hear them in the comments below. The Mens Physique competition has gone from strength to strength since it was first introduced in 2013. It’s now up there with the main Mr Olympia title in terms of recognition. The division has a ton of strong competitors and it’s been a favourite with many people aiming to break in to the sport. The Men’s Physique division places a focus on “achievable looking” beach bodies (although we’re not sure how true that is in reality, but this is the Olympia stage after all!). Here’s some of our top picks for the 2018 Mr Olympia Men’s Physique competition. Could this be his year? Having won his first Arnold Classic a year ago in the 2017 Arnold Classic, Ryan didn’t have a great showing as he would have expected – or liked – in the 2017 Mr Olympia competition. Whilst he has one of the best mid-sections in the business, some say Terry’s arms aren’t quite up to Olympia standard and let his overall package down. We don’t see it. But the judges have definitely seen thinks they like and things they don’t based on his past results at the top level. 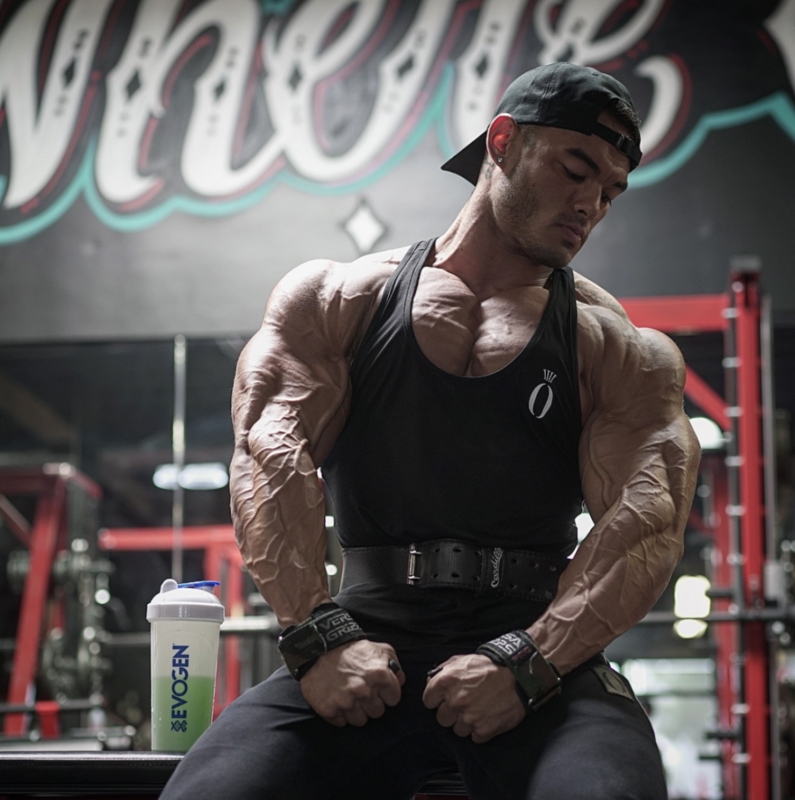 He’ll be hoping that he can go one further than his best this time around and de-throning our next competitor in this round up, Jeremy Buendia. As with Phil in the Mr Olympia, Jeremy Buendia has been unbeatable in Men’s Physique competitions he’s entered. His personality is polarising for some and he’s been seen to be a little arrogant at times. It seems that what he brings in Physique, he lacks in personality. 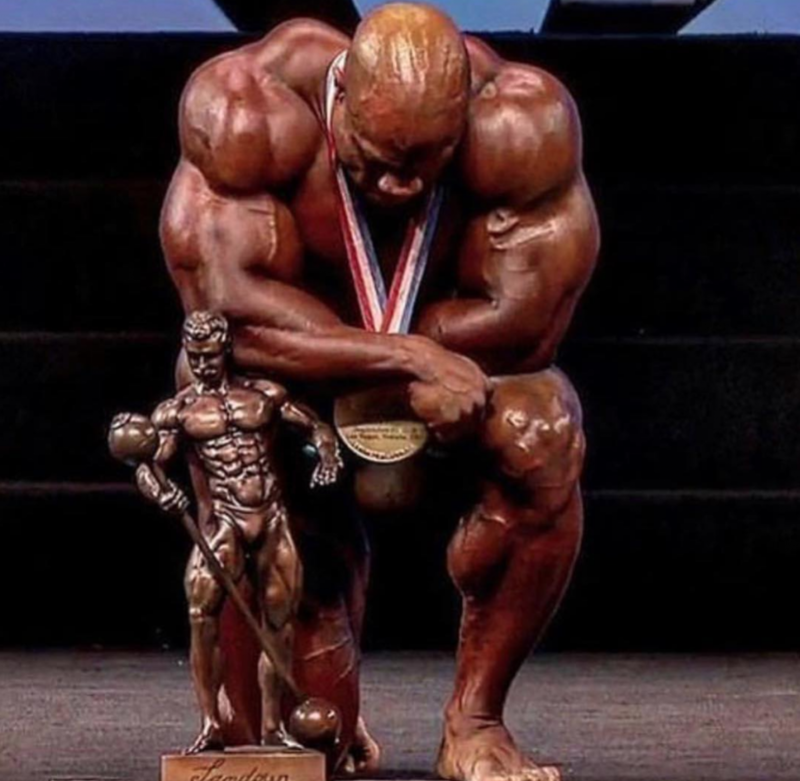 As with Phil Heath, maybe it takes a certain level of arrogance to become and stay the champion. He had a bit of an injury this year, could that open a spot for one of the others to de-throne him? We will have to wait and see. Recent pictures and videos from his Instagram account suggest that his injuries aren’t going to be holding him back. He looks to be bringing that insane Y shaped an taper that we’ve seen in the past. There has been some talk that this might be his last year competing at the Olympia. But nothing we can confirm yet. If it is, he will definitely be hoping to go out victorious and on top. Ferguson has been moving up through the ranks the last few years and is a definite threat to Jeremy Buendia’s title defence hopes. With a surprise win at the Arnold Classic earlier this year in 2018, he’s a force to be reckoned with and surely can’t be overlooked by the judges much further into the future on the Olympia stage. He beat out some top competition, including Brandon Hendrickson – which is no mean feat. He’ll be hoping to bring his best package to the Olympia stage. We just wonder how much the Arnold prep will have taken it out of him. With competitors like Buendia and Terry only competing at the Olympia this year, will that give them the edge? Brandon won the 2016 Arnold Classic title and has been occupying the top spots on the stage for the past few years. He finished 3rd at the Olympia back in 2017. He brings a strong overall package, but has recently been beaten by many of the guys listed above. He’ll be hoping that he can put it together enough to win the judges hearts at the Men’s Physique Olympia in 2018. 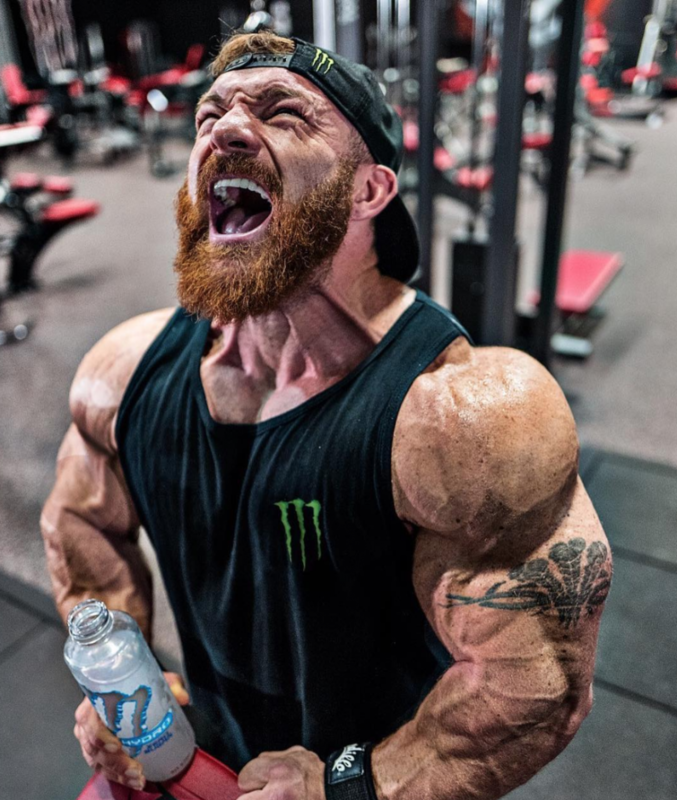 We’re not sure if there’s still any bad blood between him and Jeremy Buendia, but they definitely traded some strong words with each other earlier this year after Hendrickson shared a private conversation between the two of them – where Buendia seemed to be very aggressive – on his Instagram page. Either way, we hope they can leave the personal stuff to one side and instead duke it out on the stage. We’re sure Hendrickson will be looking to knock Buendia down from his pedestal and the best way to do that would be to bring an insane package this time around. Who’s your pick for the Men’s Physique division? Does anybody have what it takes to rip the title away from Buendia? Will his injury have cost him the top spot this year? Leave your comments below and we’ll keep this discussion going. As a recent introduction to the Olympia competition line up, the last two years of Classic Physique have been wide open. Our predictions were way off and we’re sure we weren’t the only ones. Wesley is a fan favourite with the Reddit /r/bodybuilding community and it’s easy to see why. Coming from the Netherlands, he grew up admiring the Classic bodybuilders from the 70’s and 80’s (which I’m sure many of us can relate to). He made it his mission to compete at the top levels of bodybuilding and hasn’t looked back on his quest to the top so far. He draws most of his admiration from his transformation from a skinny 14 year old to a huge bodybuilder. But the Reddit community especially love him for his AMA (Ask Me Anything) where he was open and talkative with the fans. Something many other bodybuilders might want to take note of. On the competitive level, Wesley won the Chicago Pro earlier this year to achieve his pro card and book his ticket to the Mr Olympia. At Protein Hunter, we’re not sure he’s quite ready for the winning the 2018 Classic Physique competition just yet. But we do think he’s probably going to break in to the top 5. Something our friends over at Generation Iron seem to think might happen also. He’s definitely one to watch out for this year and many fans will be interested to see how he places, us included. Chris is still a young competitor. 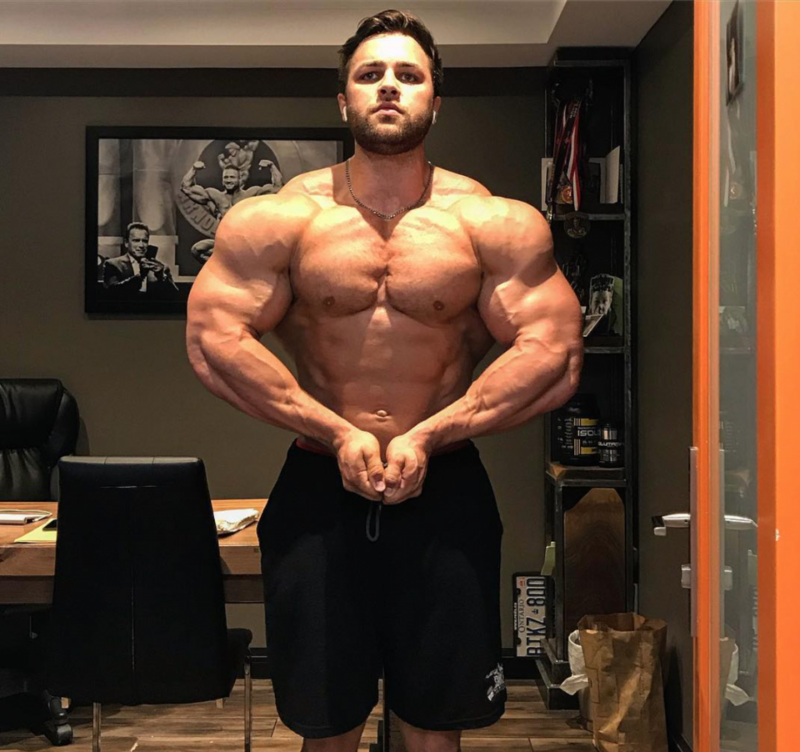 Born in 1994, he’s doing surprisingly well to already be hitting the Olympia stage so early in his career. Coming from Canada, Chris first stepped on stage in 2014, earned his Pro Card at the age of 21 and was close to winning the 2017 Classic Physique competition at the Mr Olympia event. If he wasn’t already popular, Chris gained even more popularity back in late 2017 when he had a cheeky dig at Phil Heath’s throwaway comments about Classic Physique competitors eventually needing to move into the Open Class if they want to continue their career at the highest levels. It doesn’t seem like there’s any bad blood between the two, but it definitely gained Chris a bunch of fans. On the bodybuilding stage, Chris has an insane overall shape and size and will be hoping to take the top spot away from Breon Ansley this year. We’re probably the most excited for the Classic Physique competition at the 2018 Mr Olympia event as it’s the most wide open category still. It’s really anyone’s game and Chris is in with a definite chance of winning it all. Regan Grimes is another Classic Physique competitor who has made a strong impression on the bodybuilding community. 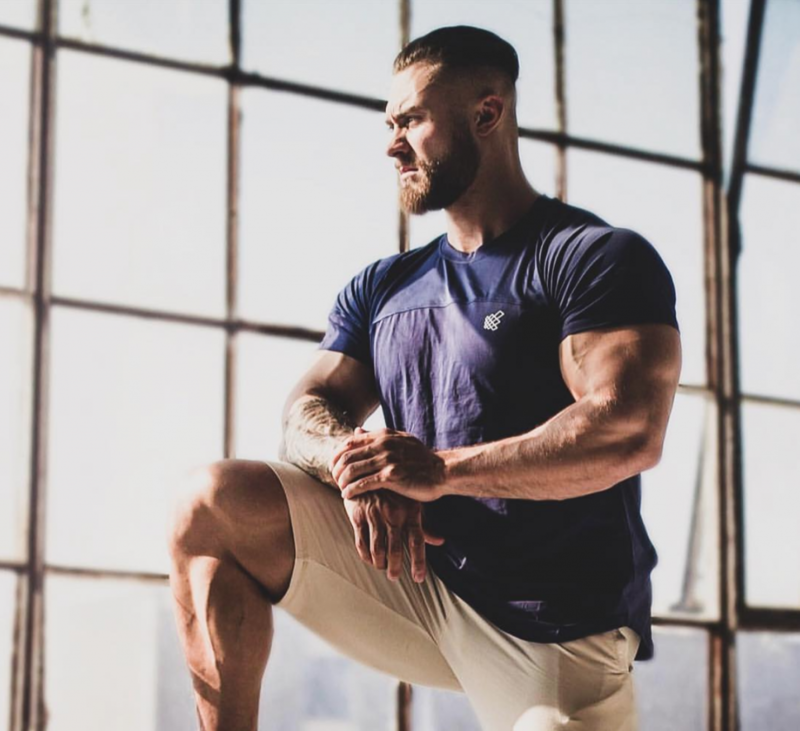 Like Chris Bumstead, he also comes from Canada, but spent a large amount of time in Kuwait at the world famous Oxygen gym in an attempt to take his training to the next level. He’s had an “on again, off again” back and forth with competing in Classic Physique over the main Mr Olympia “Open” event. And for some time it was difficult to predict exactly which division he would be competing in. 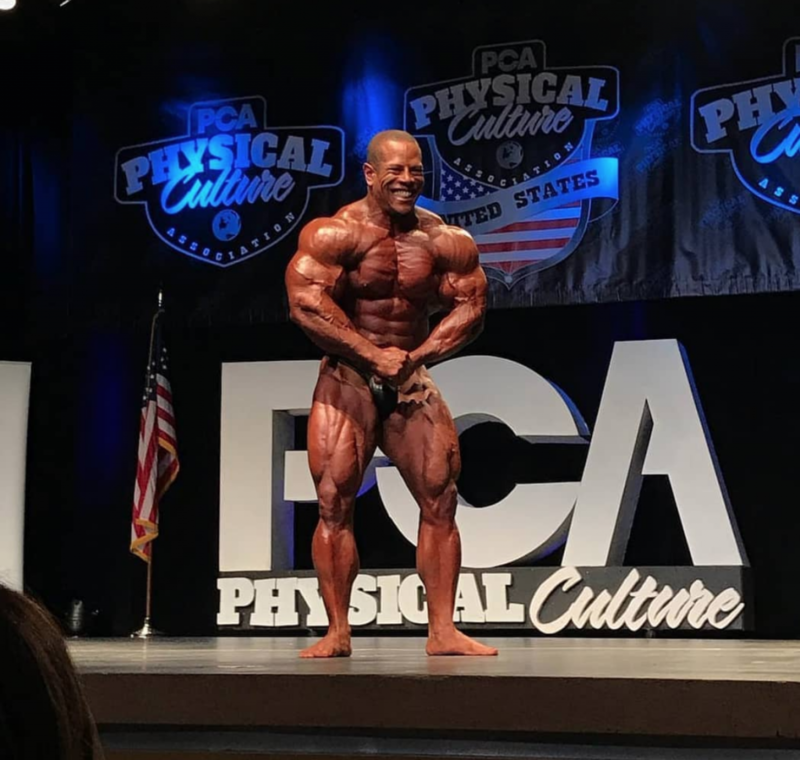 But, it seemed like the stars were set when he stepped on stage at the 2018 NY Pro in the Classic Physique division (a surprise to many fans) and won the event. We think he was testing the waters at this stage, but the win seems to have given him the idea to see how far he can take things in Classic Physique. He’s easily one of the larger Classic Physique competitors, which could potentially give him and advantage on stage. He’ll be hoping to take rip the title away from the current champion, Breon Ansley. And we think he’s likely another bodybuilder with Top 5 potential this year. In fact, top 3 or even winning the whole thing is a definite possibility. If he does win, it will be interesting to see if he sticks with Classic Physique or aims to take his talents to the Open division. Breon Ansley won the 2017 Classic Physique Mr Olympia competition, as well as the first ever Classic Physique competition at the Arnold Classic. So all eye’s will be on him once again to see if he can repeat things in 2018. Similarly to Phil Heath, Breon was also a gifted athlete as a youngster (Phil in basketball, Breon in football). He found his way into bodybuilding through an injury forcing him to quit football. He doesn’t have quite the same social media hype as some of the other competitors do. But that doesn’t seem to stop him quietly going about his business on the way to the top spot and we’re expecting him to be up at the top again this year. As we’ve seen, there are a few really strong competitors who are knocking at the door of the champion. 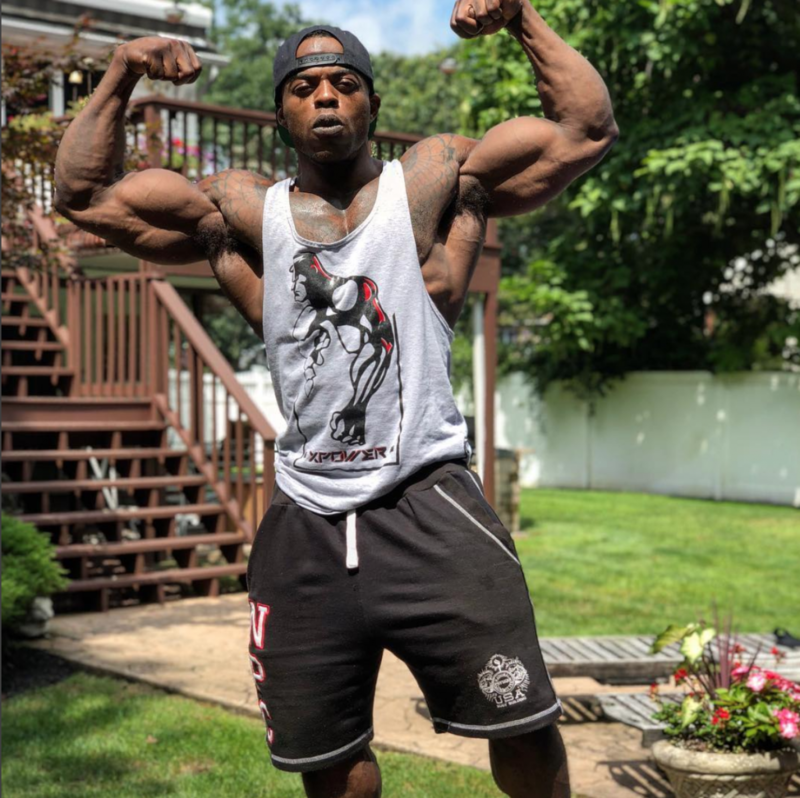 So Breon will need to make sure he brings the same – or an even better – package that won him the Classic Physique competitions over the last year. We’re pretty sure he can do it, but it’s going to be an exciting division to watch! Who’s your top pick in the Classic Physique division? Do you have Grimes beating out Breon? Vissers placing in the Top 3? Let us know in the comments below. We’d love to keep that discussion going and see what happens on game night! The 212 Olympia brings in a lot of fans due to the consistency of the competitors and the weight limitations placed on competitors. For those that aren’t aware, the 212 means 212lbs – the max a competitor can weigh in this division. Admittedly, this isn’t a division we’ve truly followed that much ourselves. Most of the recent hype has been around the main event and the newer Classic and Men’s Physique events which have created a big buzz and we’ve definitely been followers of that. With the reigning champion, Flex (James) Lewis, announcing that this is his last year of competition, we’re pretty sure he’s going to take the win once again. He’s basically been unbeatable in this division, but he will still have to bring his A game to win. The British born athlete has won the previous 6 titles and will be looking to take home a 7th this year, tying Arnold Schwarzenegger’s record in his own weight class. It’s hard to look past Flex as being the overall winner, which leaves the remaining spots in the 212 Olympia competiton wide open. Here are a few of the competitors he’ll need to watch out for come competition day. Jose Raymond has been a regular competitor in the 212 for the past few years. Coming from Massachusetts, USA, he’s aptly nicknamed “The Boston Mass” and is well respected for his overall size and strength. Whilst he hasn’t been able to pry the Olympia title away from Flex Lewis, he’s been around the sport for a long time. During that time he’s consistently been a top 5 finisher and picked up a variety of wins along the way. He’ll be hoping to beat his best this year and knock Flex off that top spot. At his age, we’re not sure if he can do it, but look for him to place in the top 5 once again. 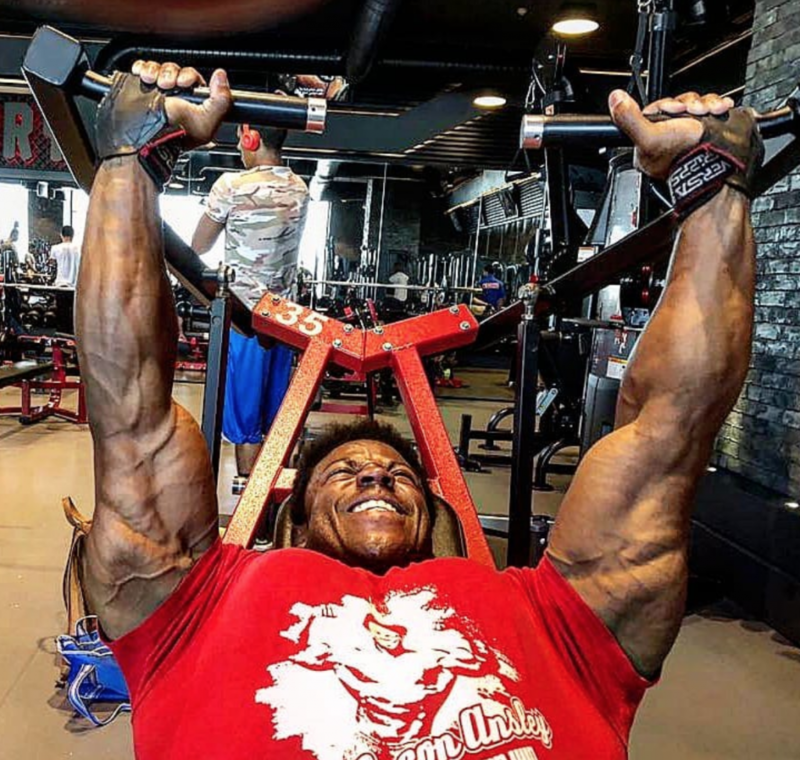 Although he’s a veteran bodybuilder, Hadi Choopan has burst on to the 212 scene in recent years, most notoriously with his win at the IFBB Diamond Cup in Dubai back in 2016. Coming from Iran, the “Persian Wolf” (why do all the 212 competitors have nicknames?) also won 1st place at the IFBB Pro competition in Portugal earlier this year. He’s a competitor who’s the true definition of following your dreams and never giving up. And his recent years of competing have seen him just go from strength to strength. He’s no stranger now to a podium finish and will be looking to rip the title away from Flex and denying him the glory of a 7th title in the 212 divison. At this level, he’s one of the few competitors we think could actually give Flex a run for his money this year. So we’re expecting him to place in the Top 3 of the 212 Olympia event as a minimum. What do you think? David Henry is another competitor who’s no stranger to a podium finish after a number of 1st and 2nd place finishes in 212 competitions around the world. Including the famous Sheru Classic events and the Arnold Classic. After initially trying his luck in the Open classes, he struggled to make an impact and eventually dropped down to the 212 division where he really found his calling. He’s a big presence on stage and brings in many fans from the USA due to his Master Sgt. status in the United States Air Force. Like many of the other 212 competitors, he’s also into his 40’s age-wise and we’re wondering if the many years of competition have taken a toll on his body. We’d expect Henry to place in the top 3, but again, we can’t see him taking the title from Flex. That’s it! As you can probably tell, we’re excited about this years competition. And we can’t wait to see who takes the titles in each of the competitions. But what do you think? Who do you think will win the 2018 Mr Olympia, Men’s Physique or Classic Physique competitions? Who are your surprise packages? Is there anyone you think we missed? There are many other athletes we could have covered, so we’re sure there will be some. Let us know all your thoughts on the 2018 Mr Olympia in the comments below. We’ll be checking back to keep the discussion going and checking back once the competition is over to see where we went right – and where we went horribly wrong!